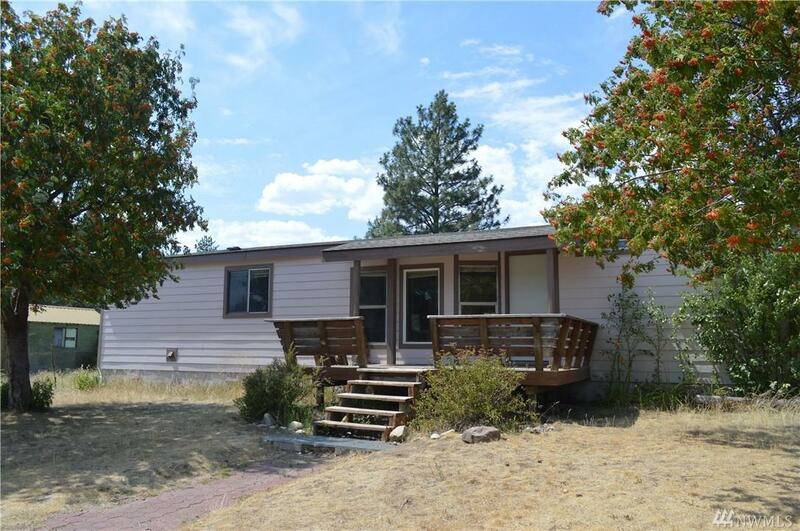 3 Bedroom, 2 bath MFG home with spacious open floor plan, one step down to large living room. Master Bedroom and bath with jetted tub, located on one end with 2 bedrooms at opposite end. 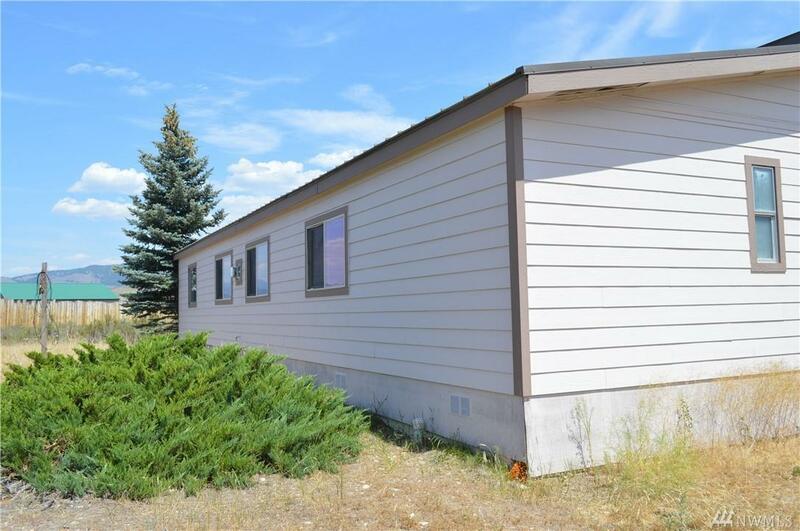 Large yard, garden space, mature trees and storage sheds. 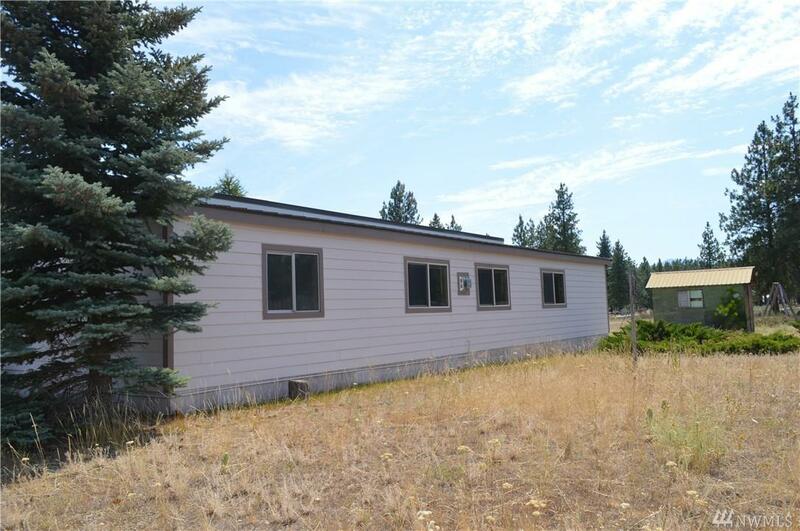 Nice end of the road lot and convenient location close to town. 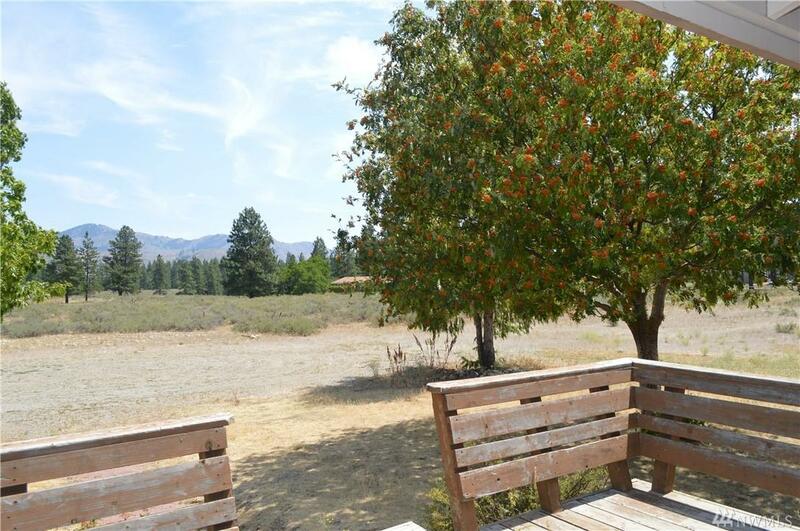 Many possibilities with this ONE ACRE lot within City limits. Owner will finance short term.